Outdoor Park and play equipment as well as shade structures make great additions to your park or backyard and also encourage kids to go outside and play. Nowadays, most kids just want to spend the whole day watching television or playing their computer games, and it is becoming harder to inspire them to go outdoors and play. Having some great park equipment like grills whether for schools or apartments is one of the great ways that kids can be encouraged to exercise and help to prevent childhood obesity. As children play around in the park, parents and guardians also need a place to relax and unwind. That is why you should include shade structures and umbrellas in your park so that people can get a place to escape from the hot sun. Kids can also use these structures for when they want to take a break from their games. This can be a great place for kids to interact and make new friends. If you had come with packed lunch you just want a quiet place in the park, then the tables and benches provided should help you out. Sometimes one is just exhausted after running around with the kids and is looking for a nice cool place to relax as their kids continue playing. 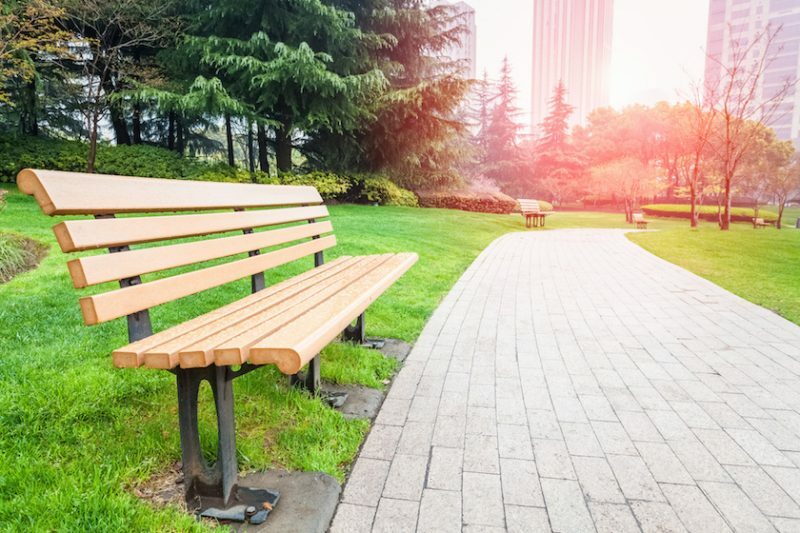 You can simply sit down on the park bench and if you have something to eat you can place it on the table. You should first check if you have adequate space for installing the shade structures. This will ensure that kids will still have enough space to play around, and the structures will not limit their movements in any way. Additionally, ensure your park umbrellas are made of resilient materials so that they will last for a long time. 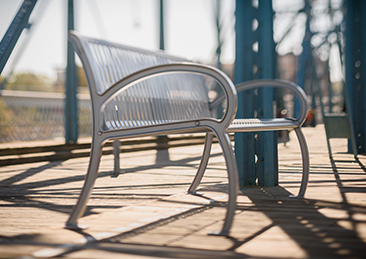 When choosing the benches, tables or grills confirm whether they are age-appropriate for the children who are going to be using them. Ensure that there are minimal protruding objects or dangling ropes in your park that may cause children to trip and fall. In addition, they must also be environmentally friendly and simple to maintain. 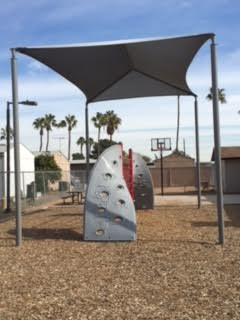 When considering the safety of your playground equipment like shade structures and tables, confirm that the manufacturer is fully committed to safety and that they meet the load bearing standards. 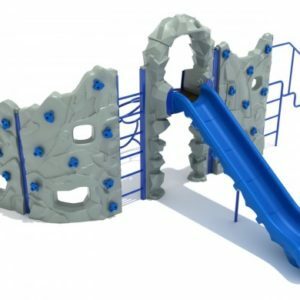 Ask for confirmation of durability tests and also ensure that the manufacture is compliant with the various industry specifications, like whether the playground equipment requires any parent supervision.